RICHMOND, VA (WWBT) - VCU Massey Cancer Center is the first hospital in the region to use a new FDA-approved device to remove breast tumors. 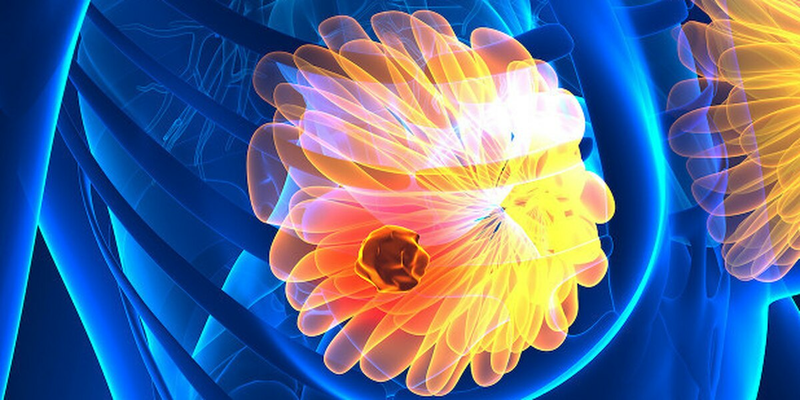 The device - named Magseed - "is a simpler, more effective alternative to traditional wire localization methods," Massey Cancer Center said in a news release. According to the center, about half of breast tumors are not felt by touch at the time of a diagnosis. "In these cases, a technique called wire localization has traditionally been used to help mark the tumor for surgeons to remove during a lumpectomy," the Massey Cancer Center said. "Wire localization involves a thin wire being inserted into the tumor by a radiologist, who uses a mammogram, breast ultrasound or breast MRI as a guide." This process commonly causes complications, the center said. This is where Magseed can help. "Magseed provides a more accurate target for the surgeon and a more comfortable and convenient procedure for the patient," said surgical oncologist Kandace McGuire. "It's a win-win when we can offer both a better patient experience and better surgical outcomes." Magseed is a magnetic seed made of stainless steel that is smaller than a grain of rice and can be placed into the tumor anytime – days or weeks – before the operation. Once implanted, the seed is not easily dislodged and patients are not restricted in movement or activity. They can return home after the seed is implanted and then arrive at the hospital closer to their scheduled surgery time. During surgery, the surgeon uses a magnetic detection probe to locate the seed and guide removal of the tumor and the seed within it. Other wire localization alternatives exist. However, Magseed is the only widely available wire alternative that is radiation-free and cannot be deactivated during surgery. McGuire says she predicts Magseed will become the new standard of care everywhere. "I'm proud that Massey is helping to pioneer this advancement," she said.